Whether you?re an eBay buyer or seller, we can bridge the gap between sold and delivered. 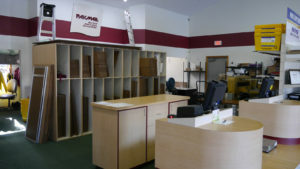 We can economically pack and ship, crate and freight any item regardless of size or weight. We partner with UPS, FedEx, DHL, USPS, and all the major freight carriers in providing the lowest cost on the service that you require. Need coverage for your shipment? We can provide declared value coverage to protect your investment. We also offer pick-up services throughout the surrounding areas. and can typically schedule a pick-up within 24 hours.? Do you need to get an estimate prior to making a purchase? We provide free quotes with a quick turnaround, so call or request a Free Online Estimate.